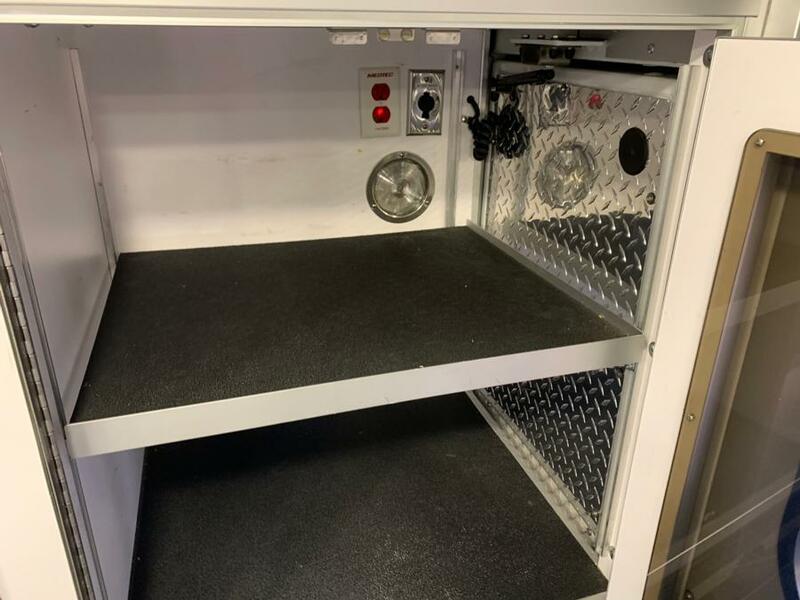 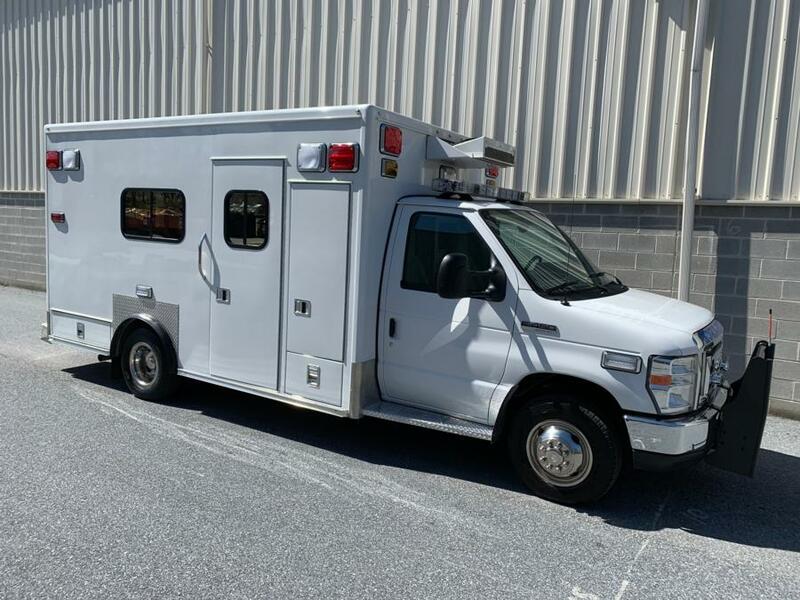 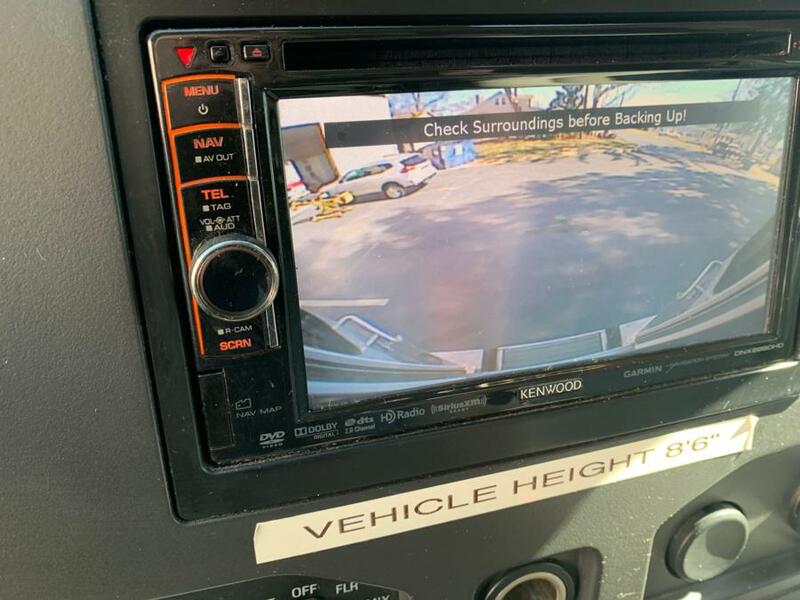 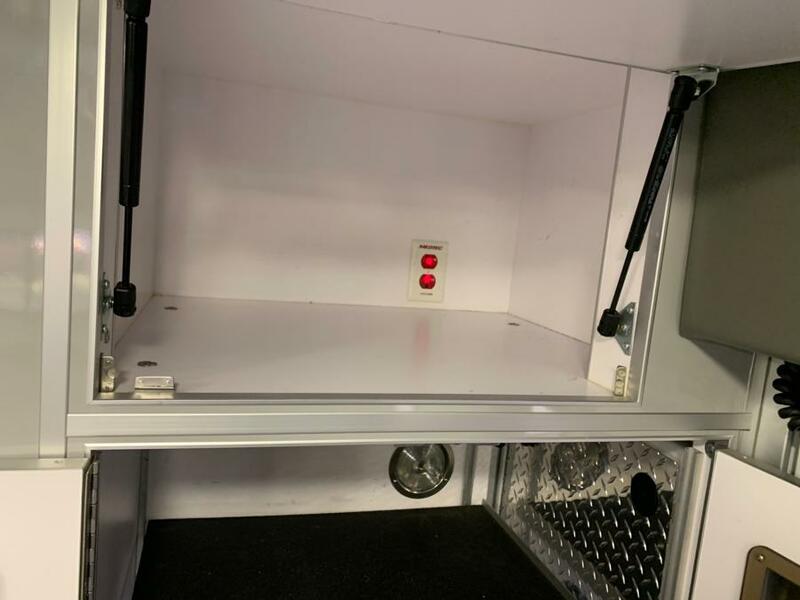 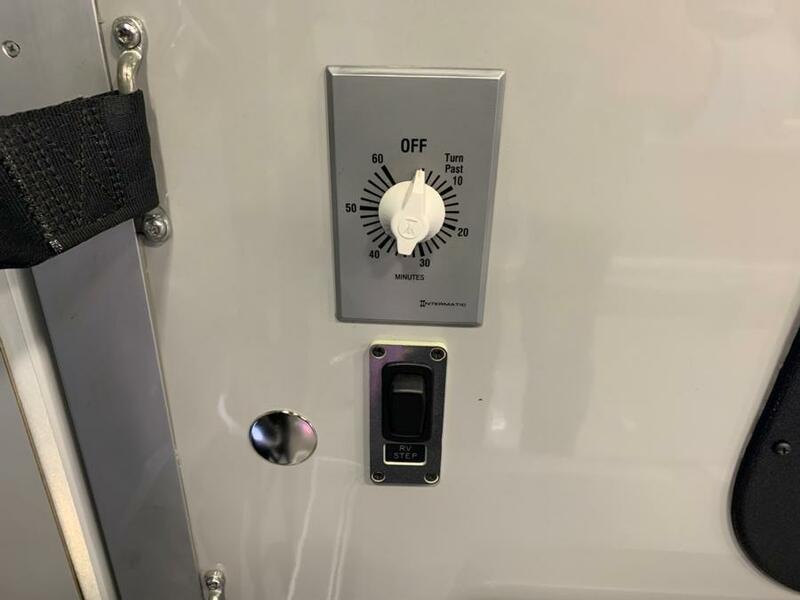 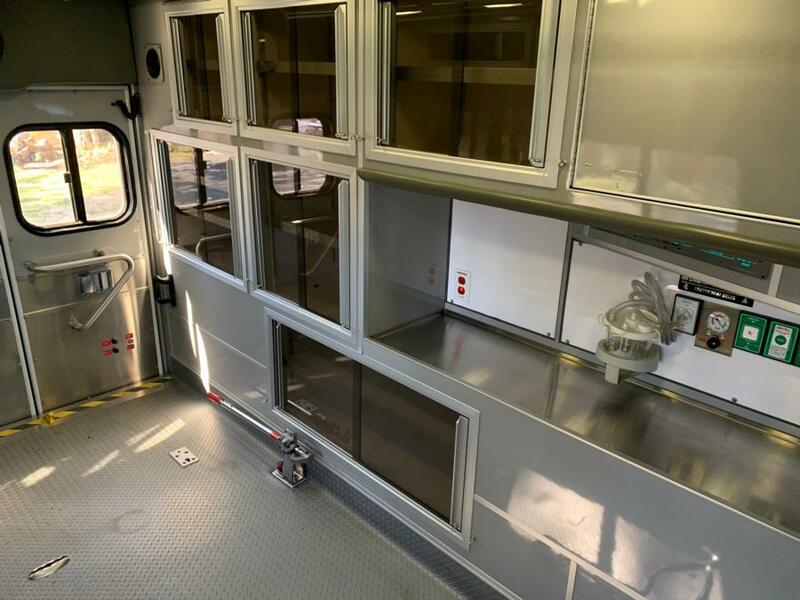 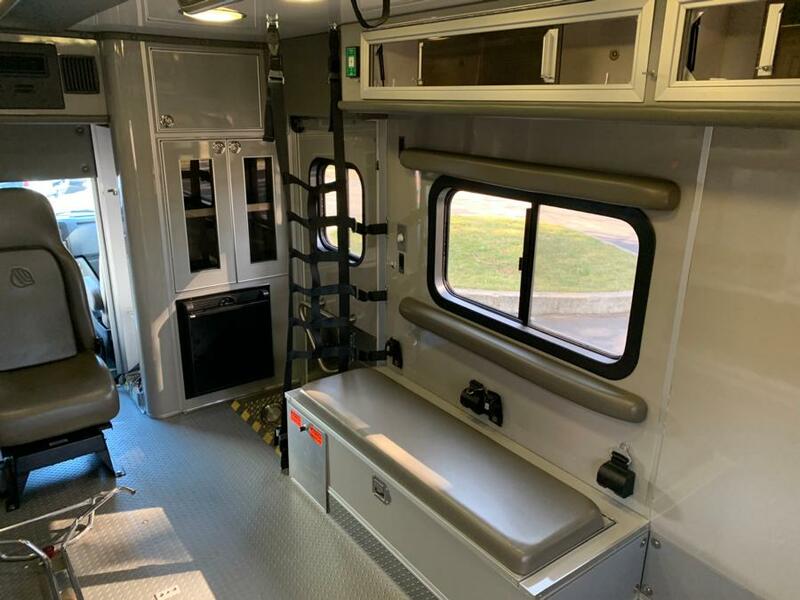 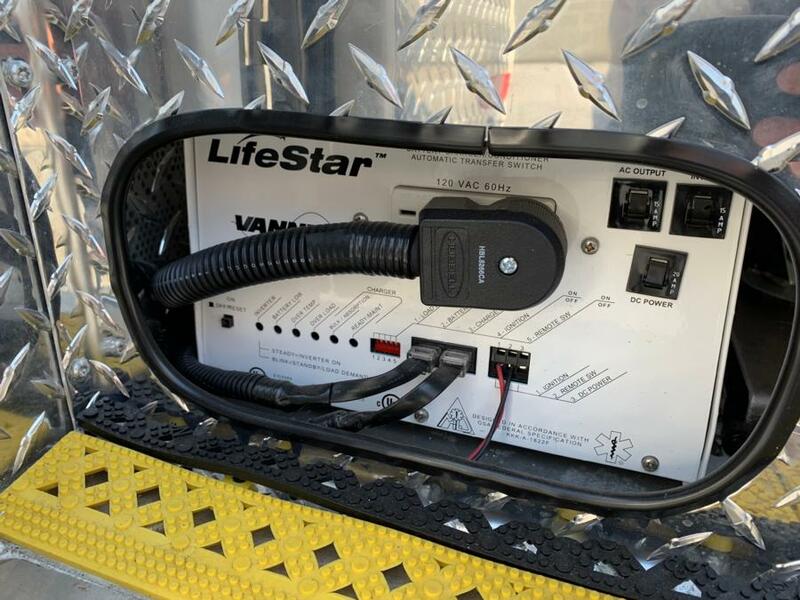 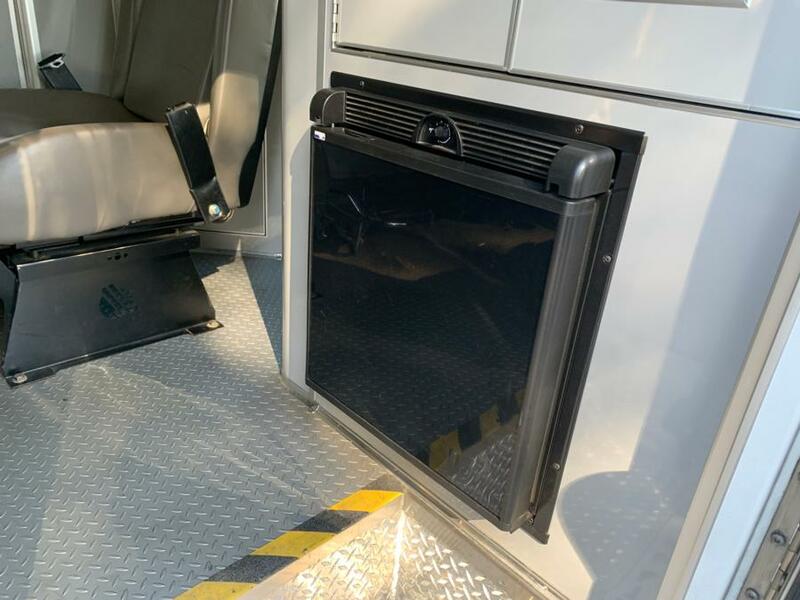 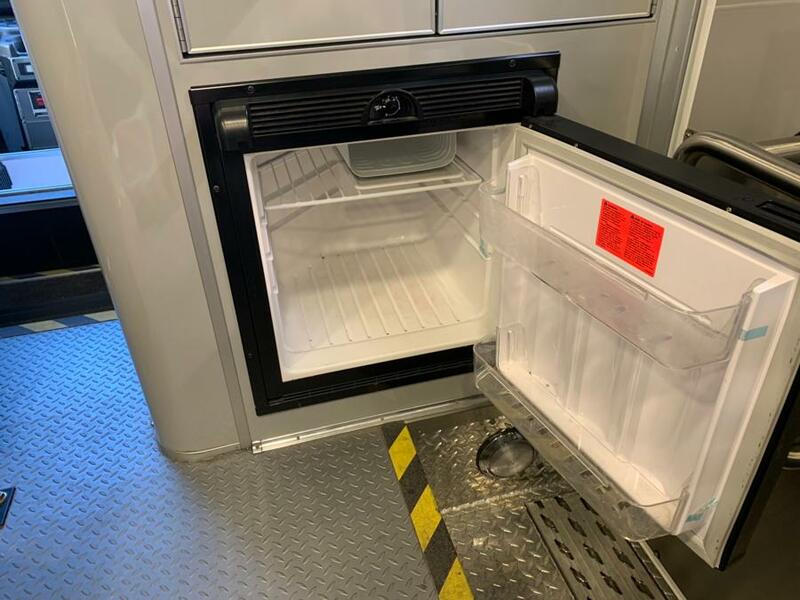 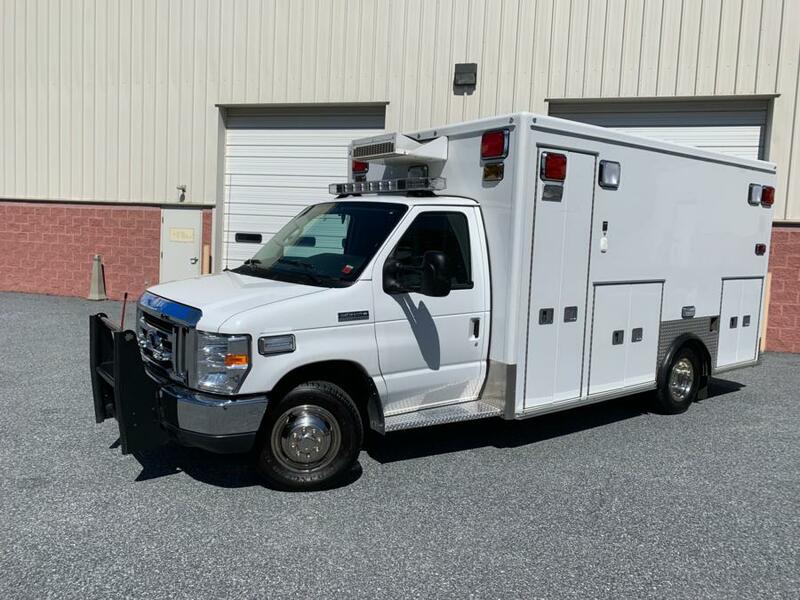 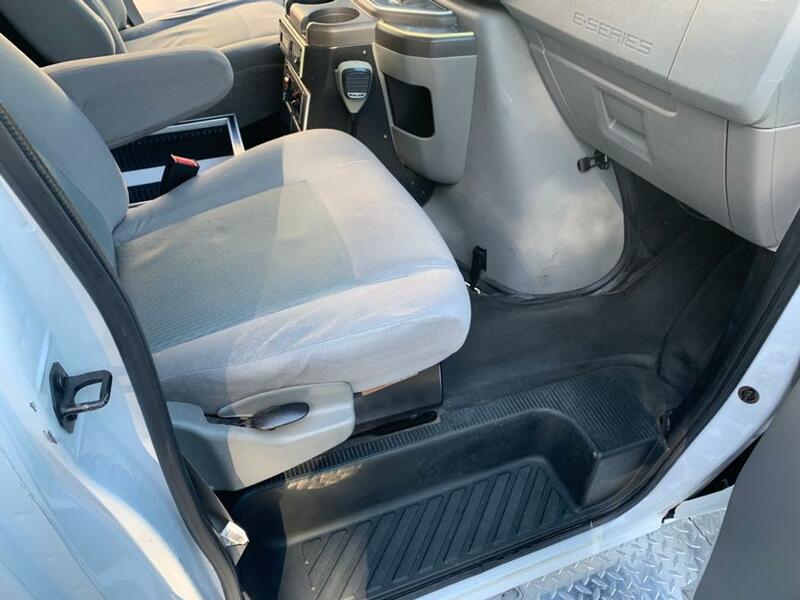 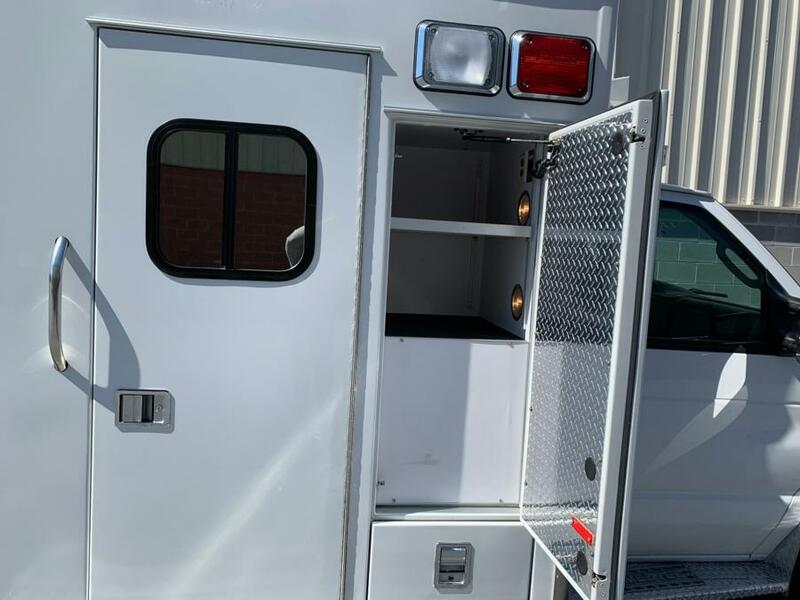 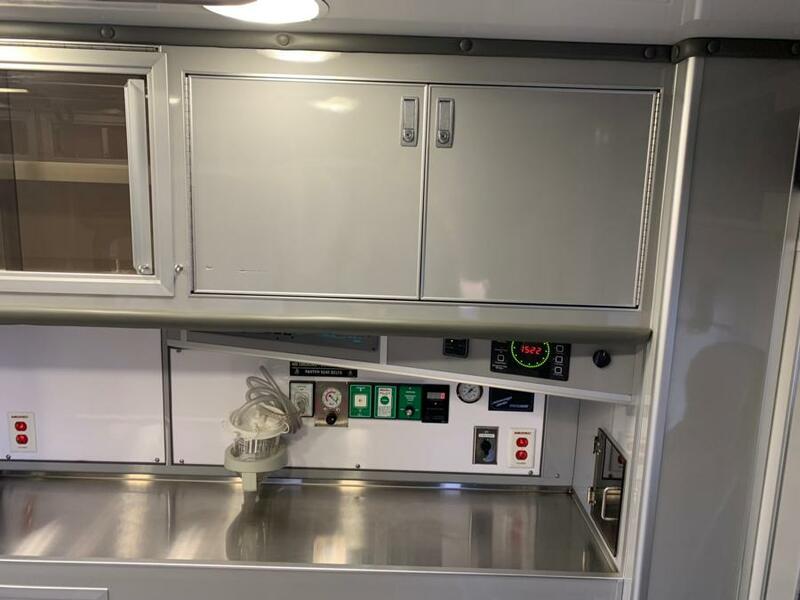 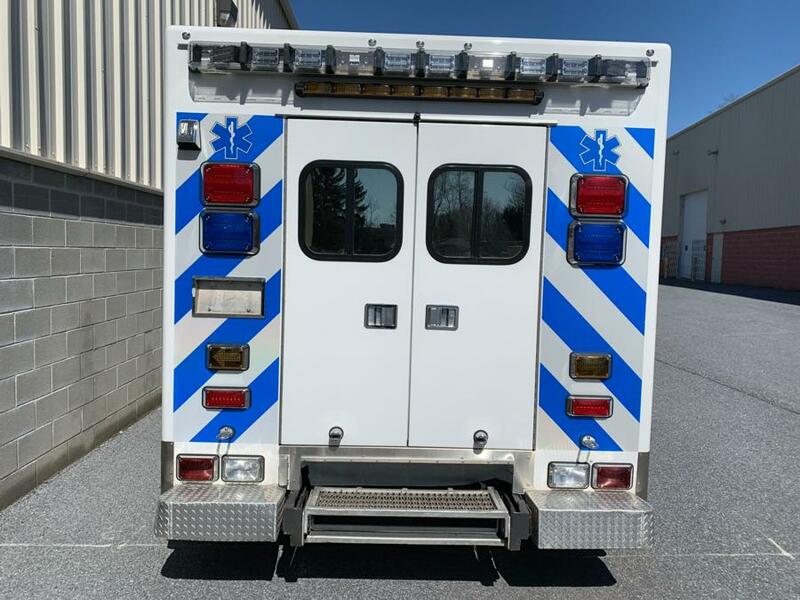 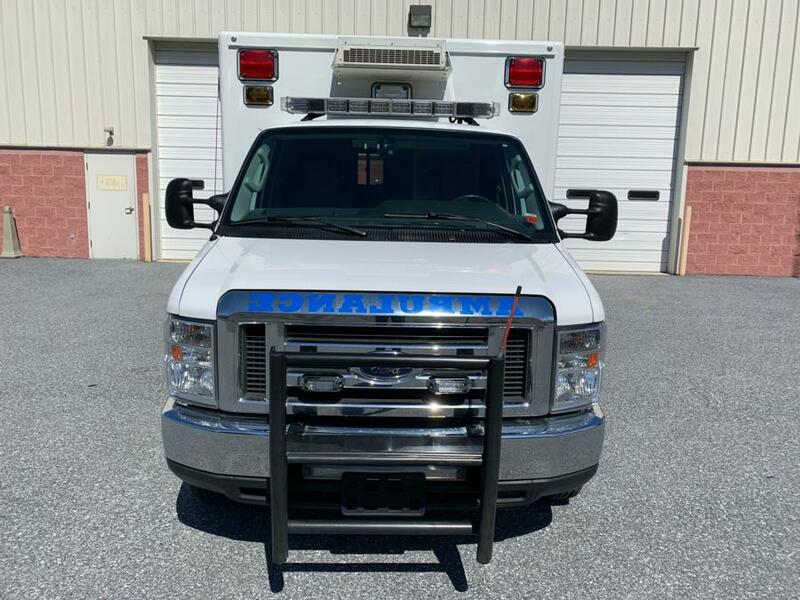 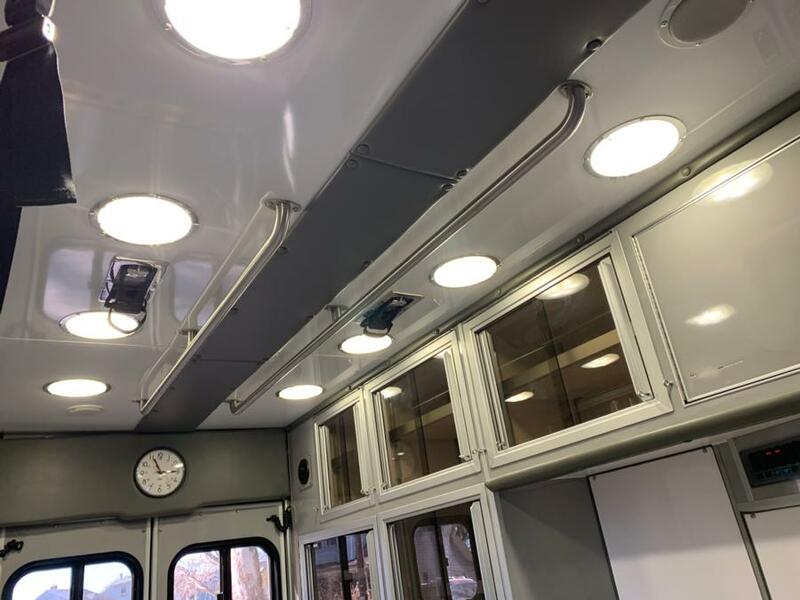 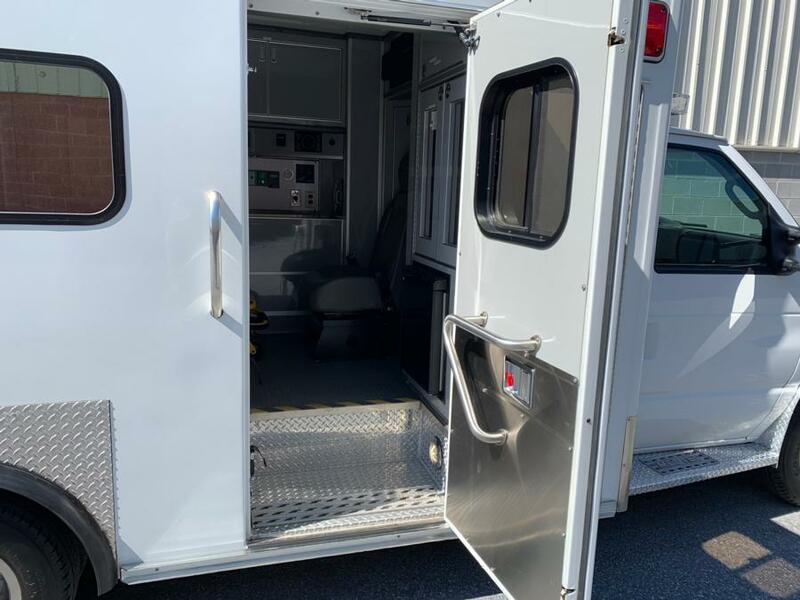 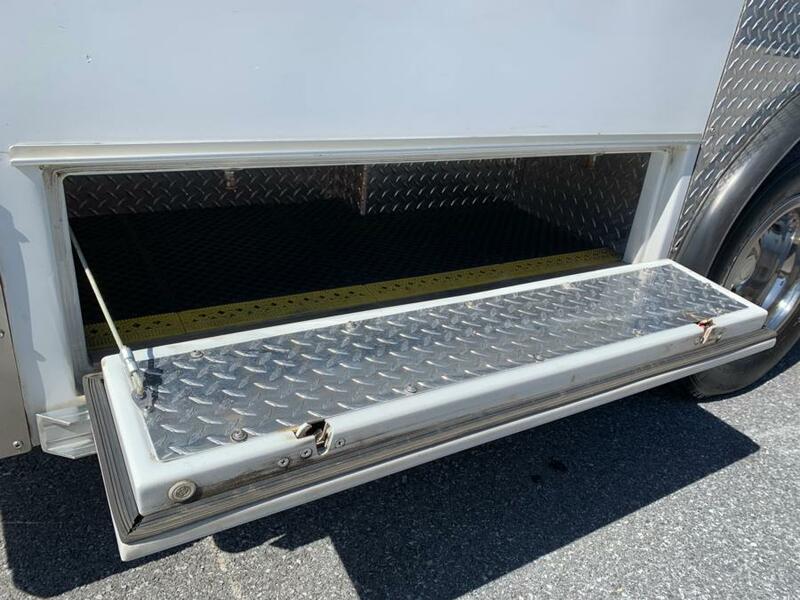 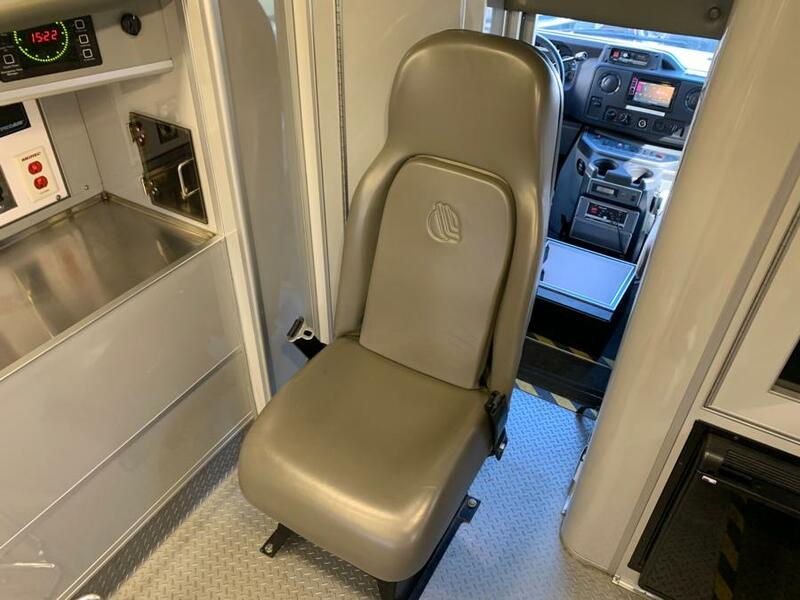 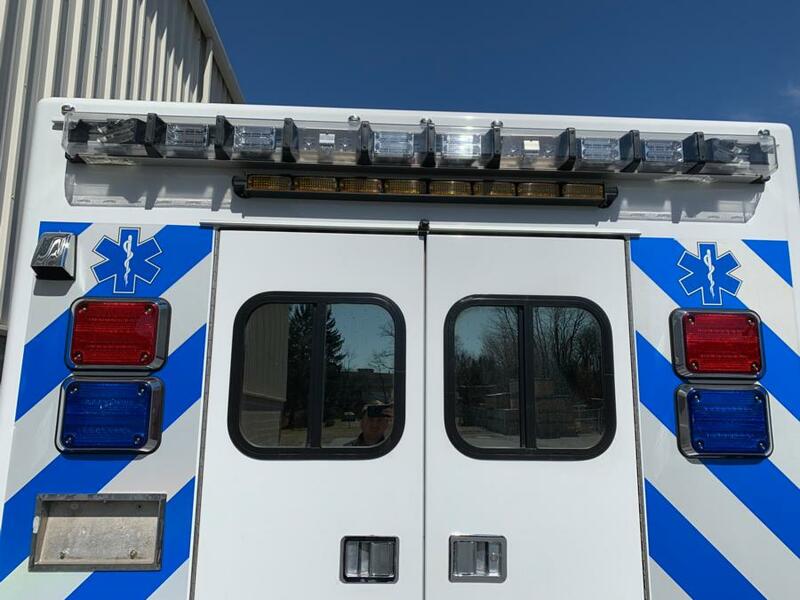 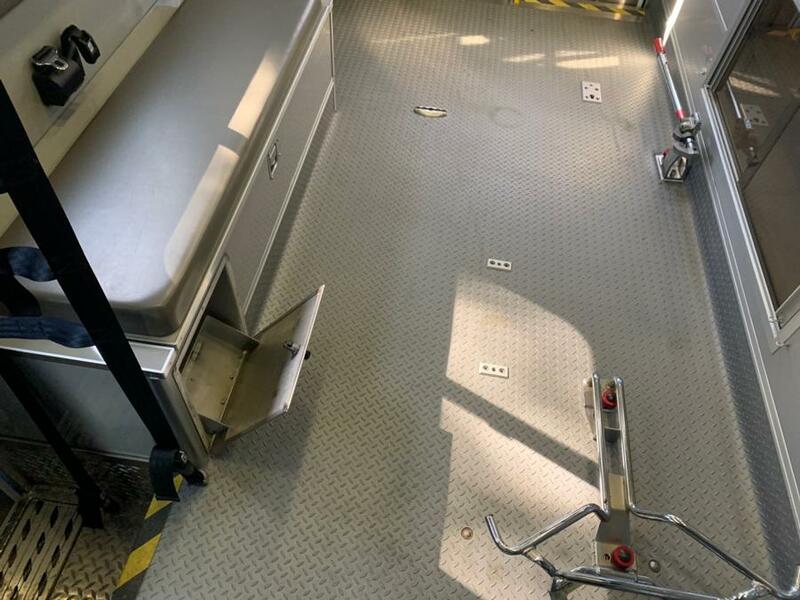 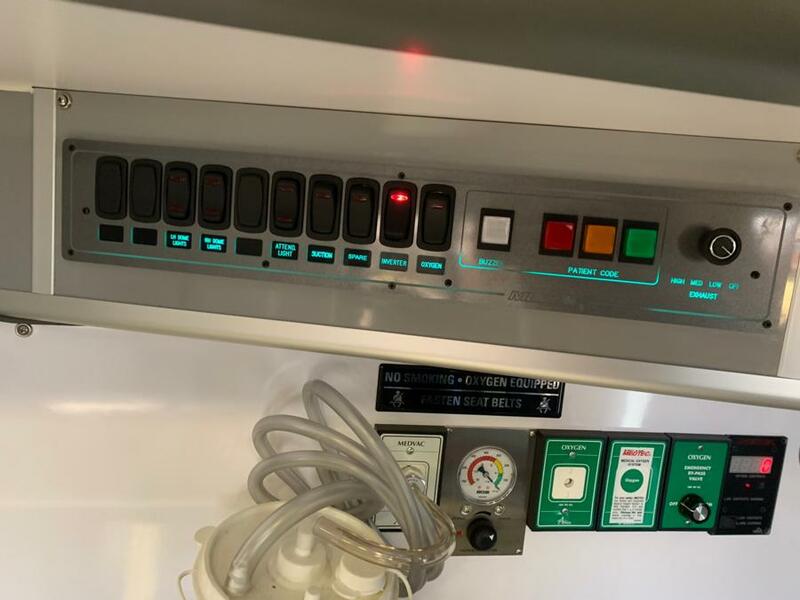 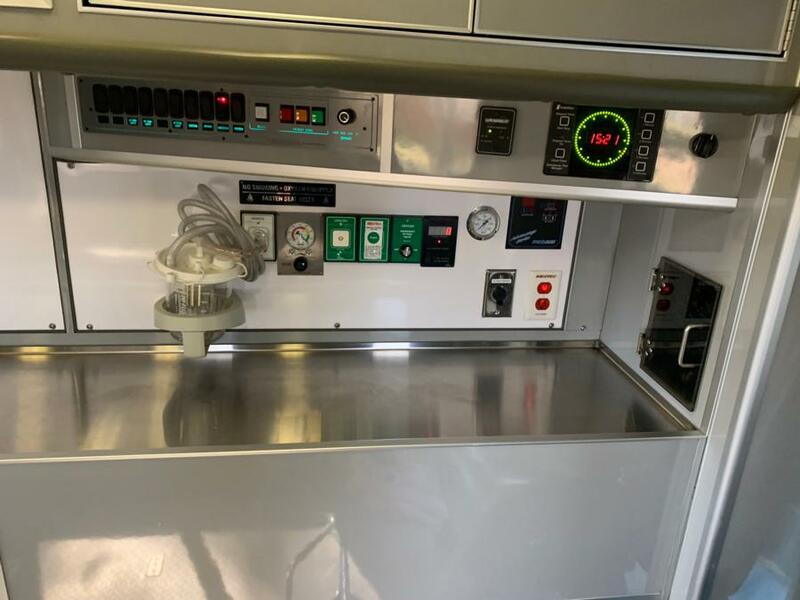 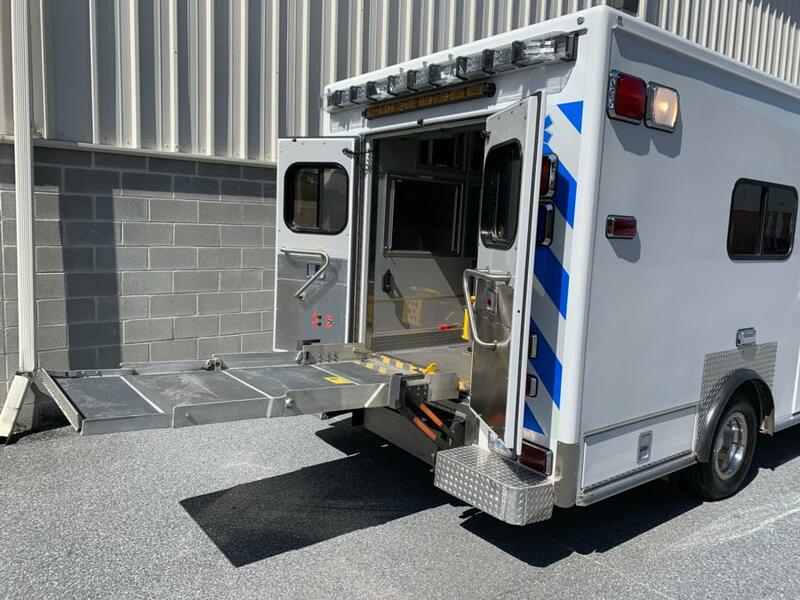 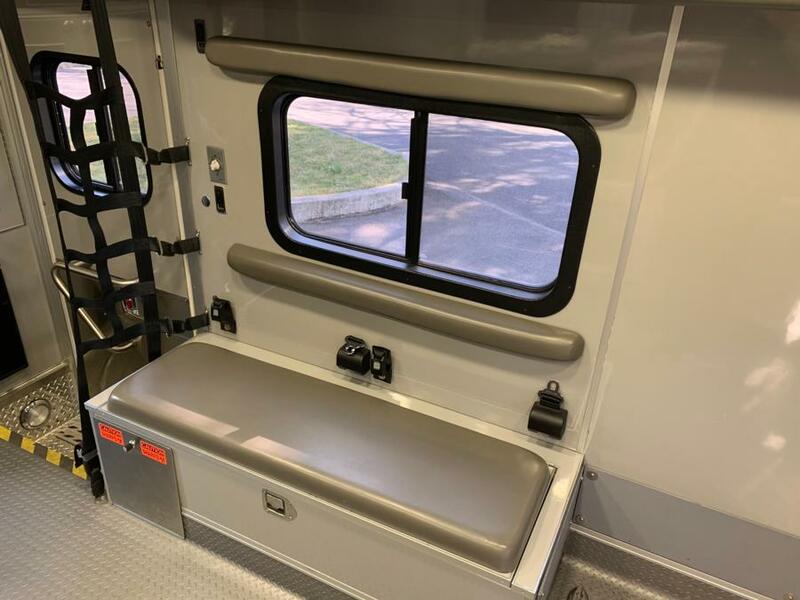 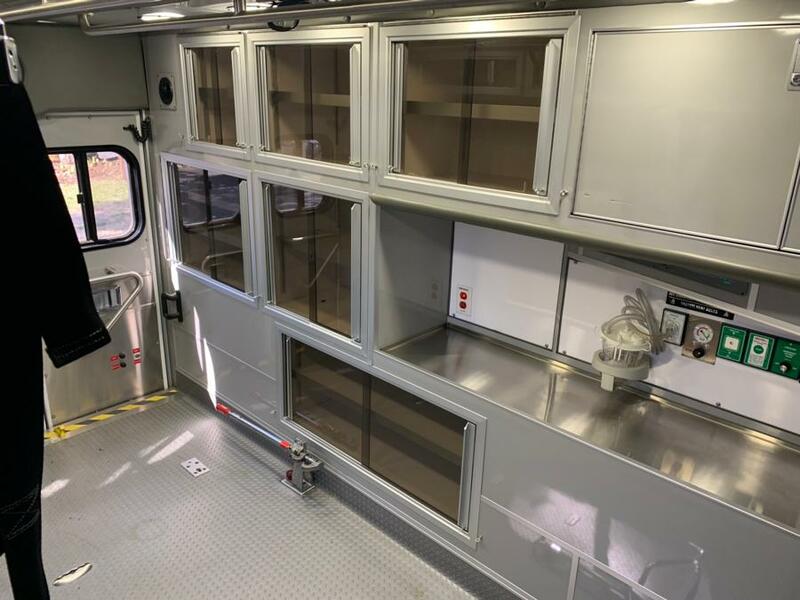 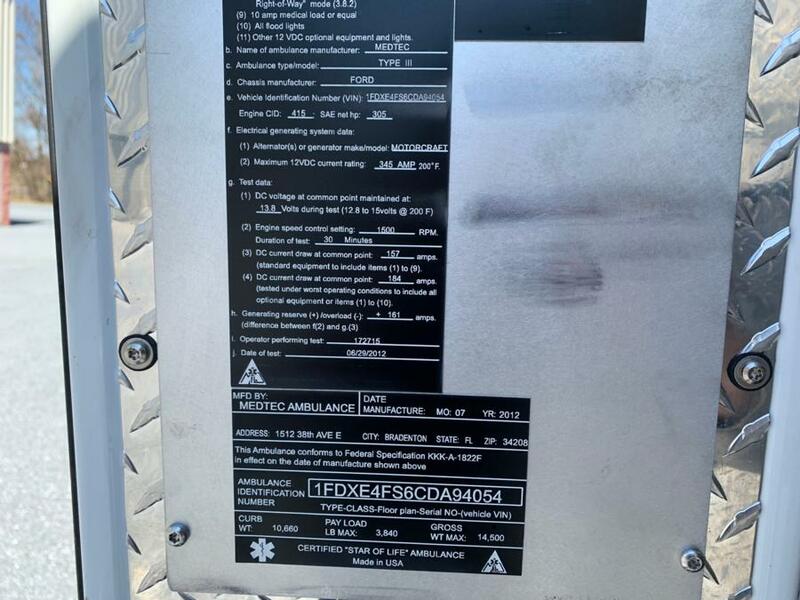 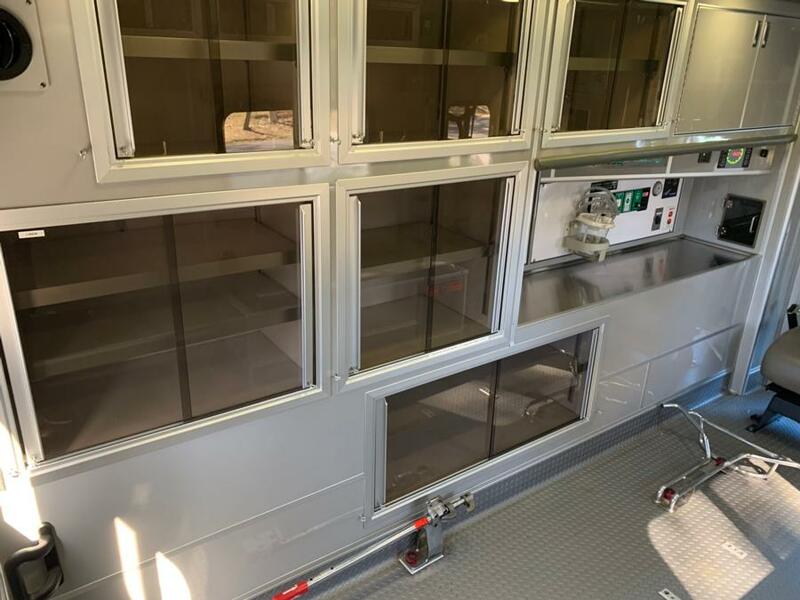 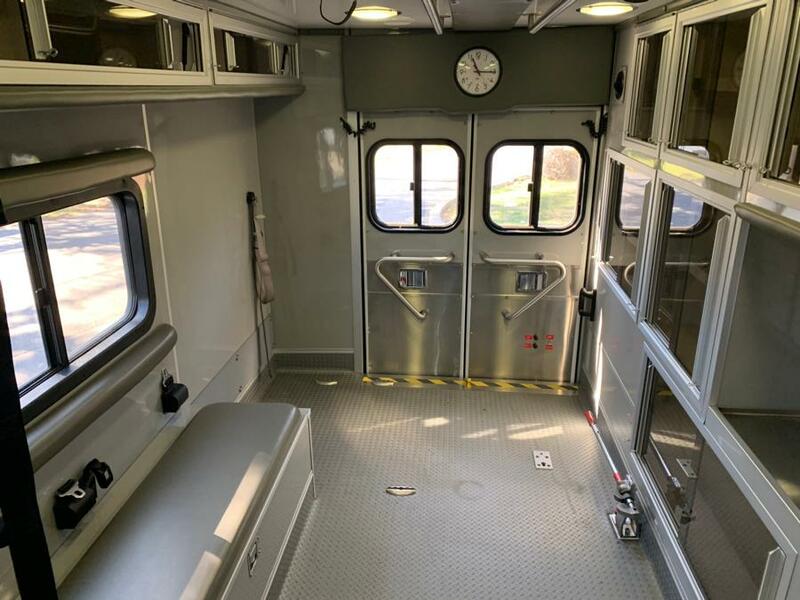 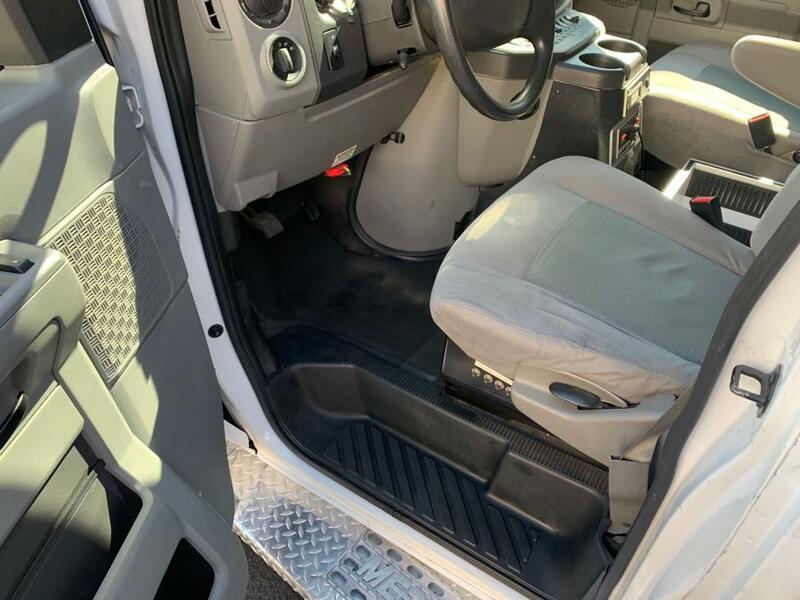 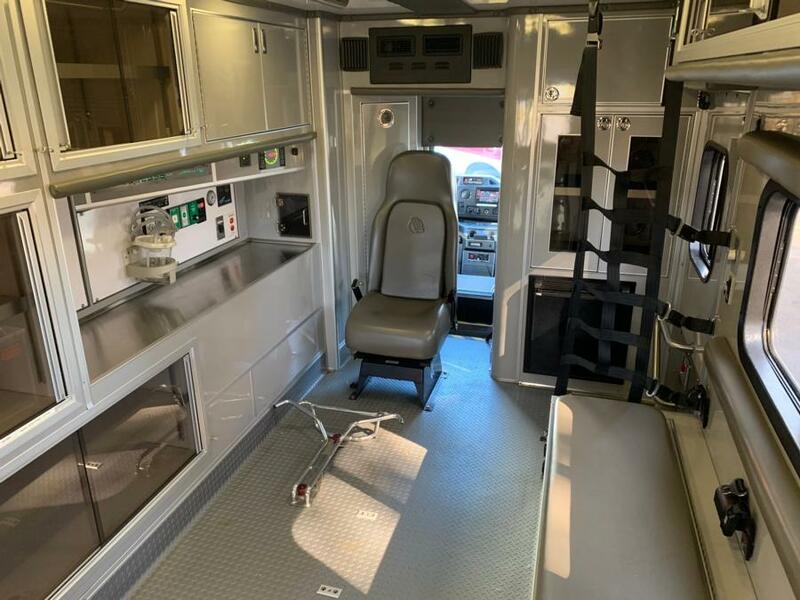 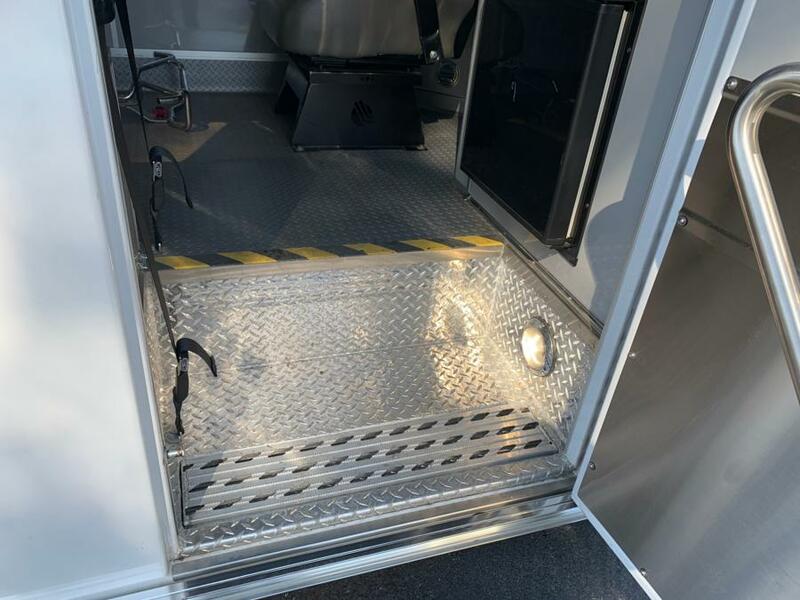 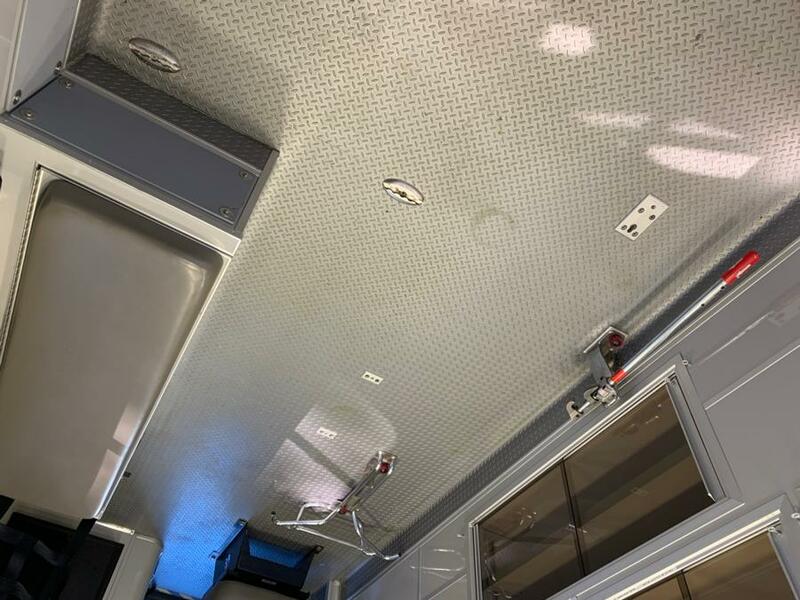 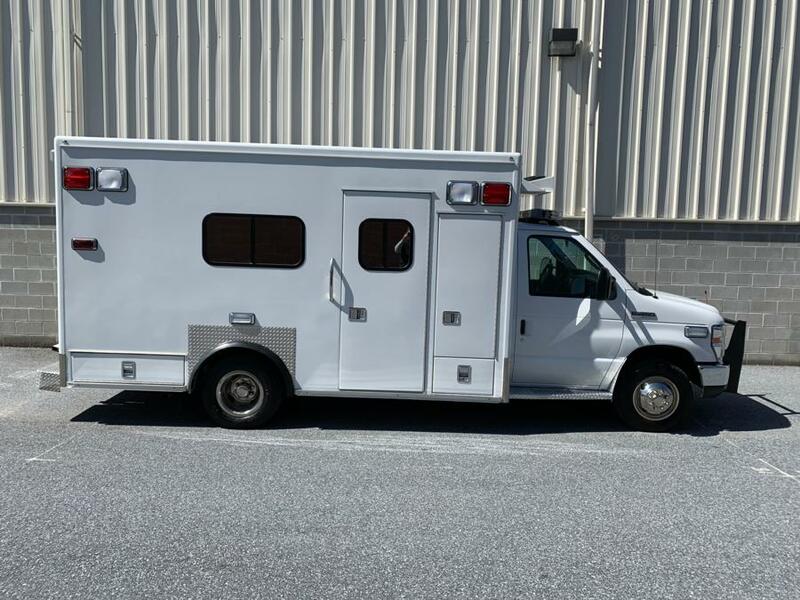 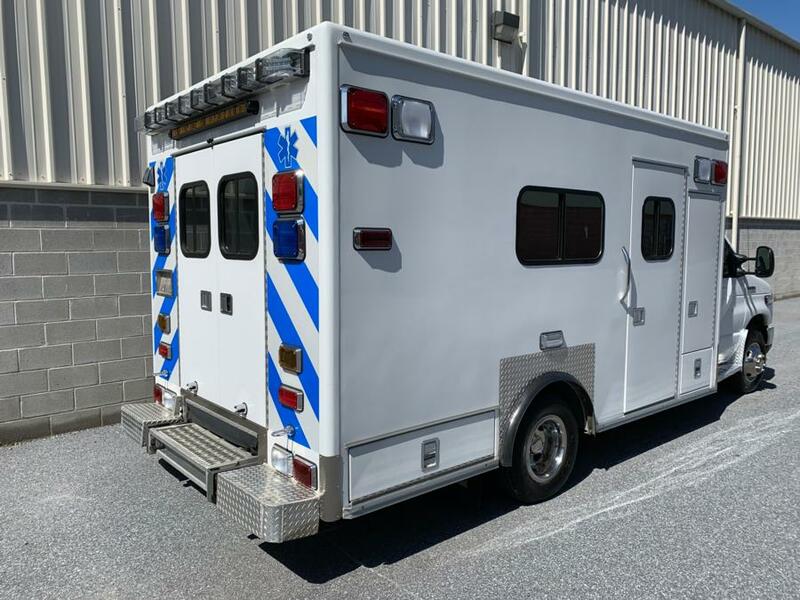 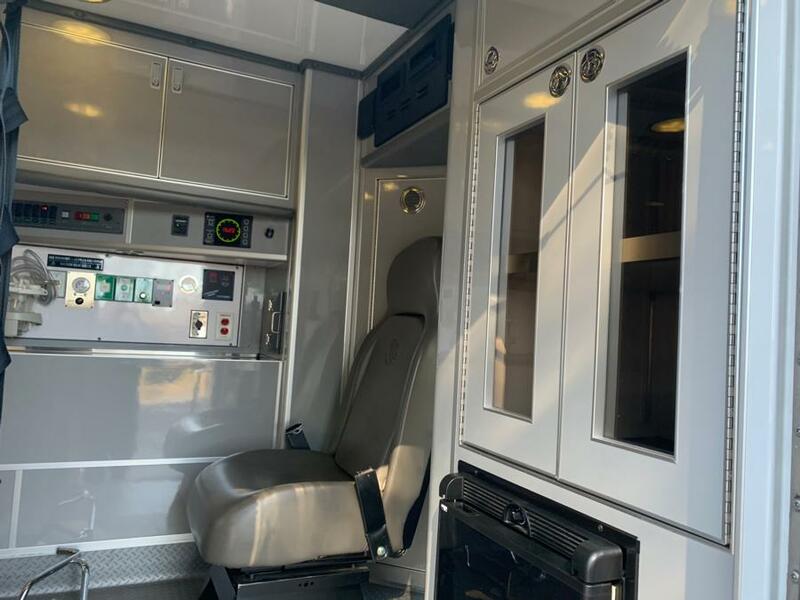 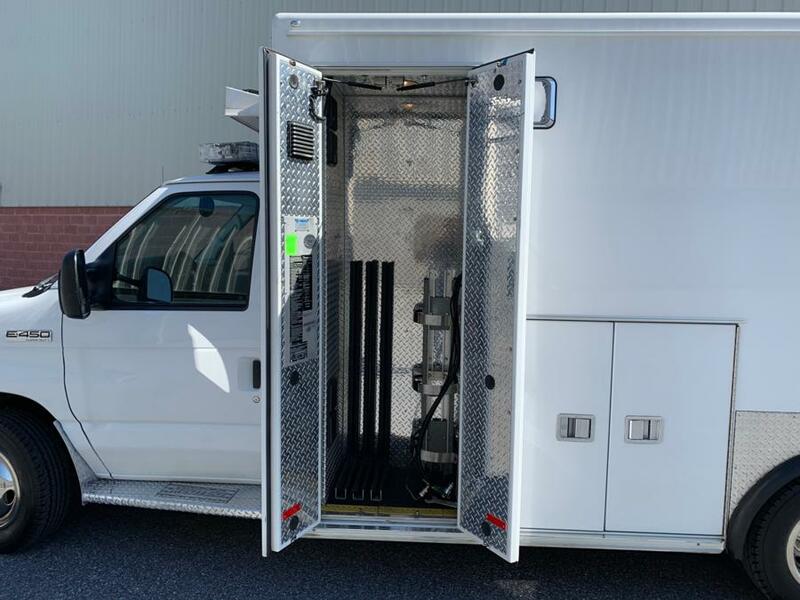 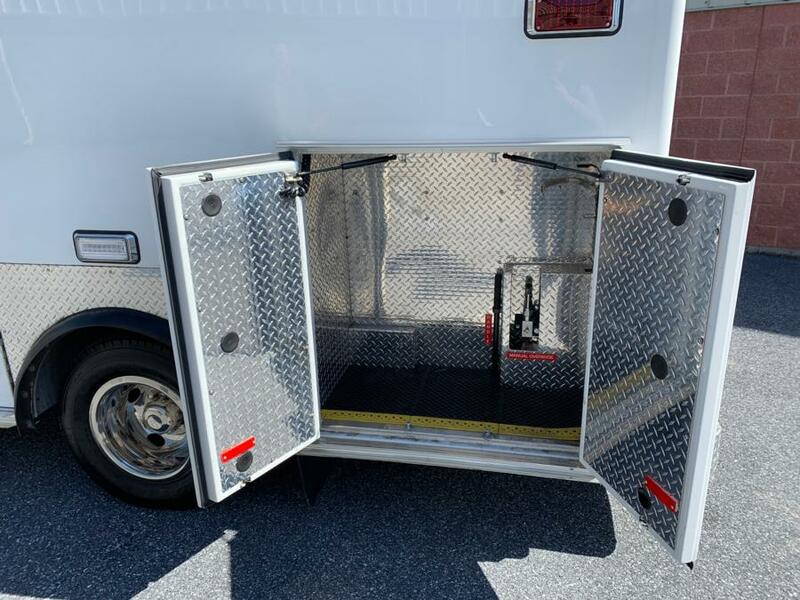 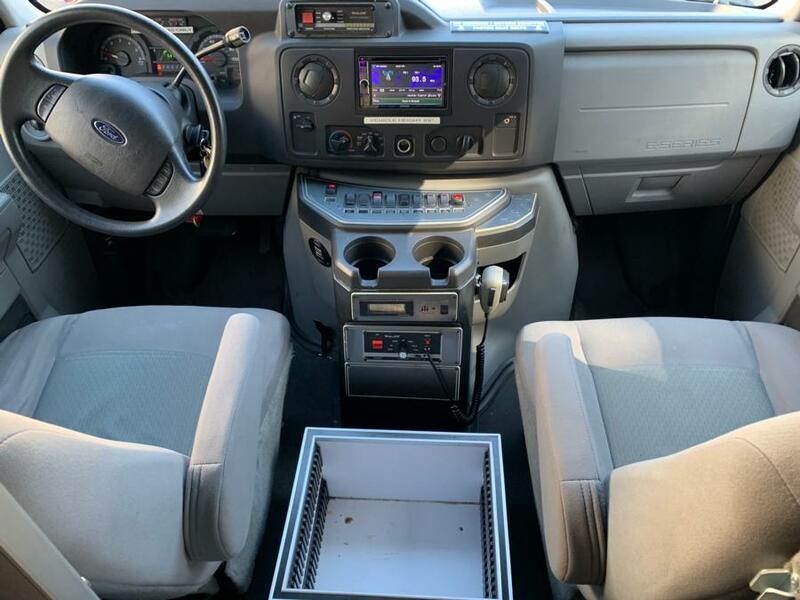 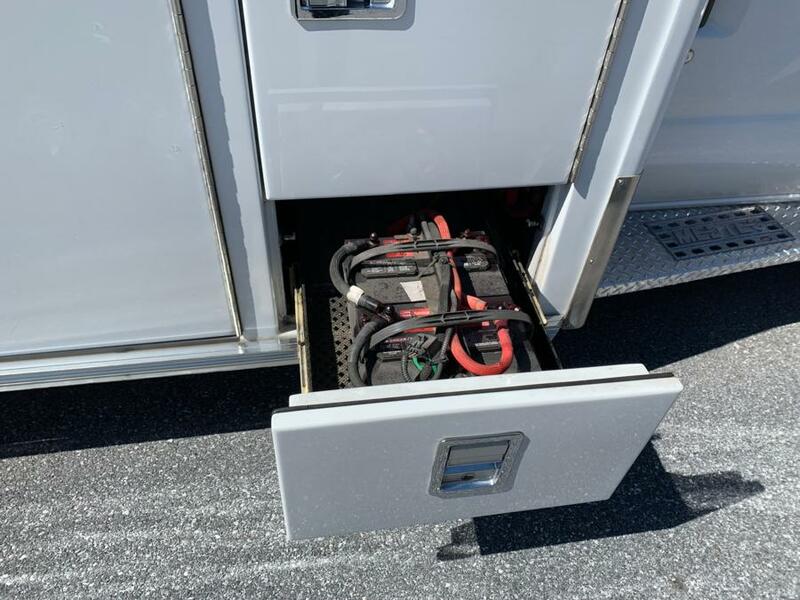 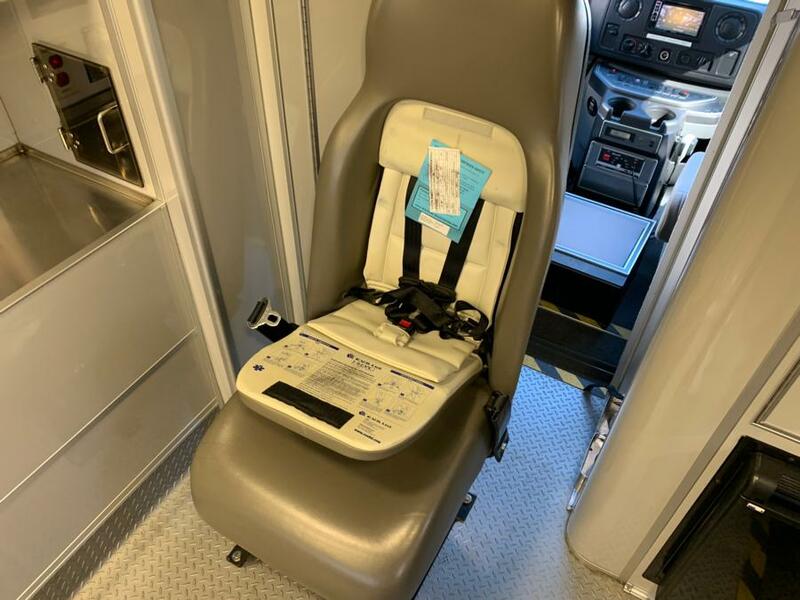 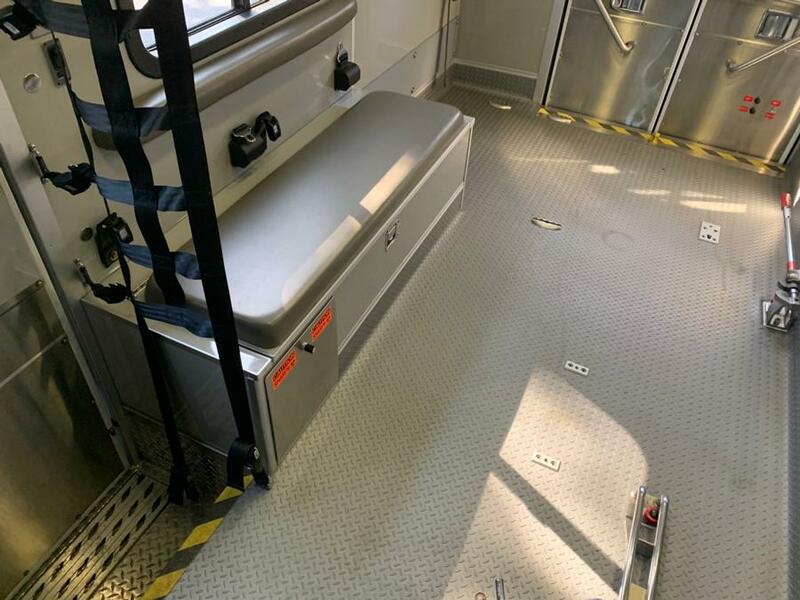 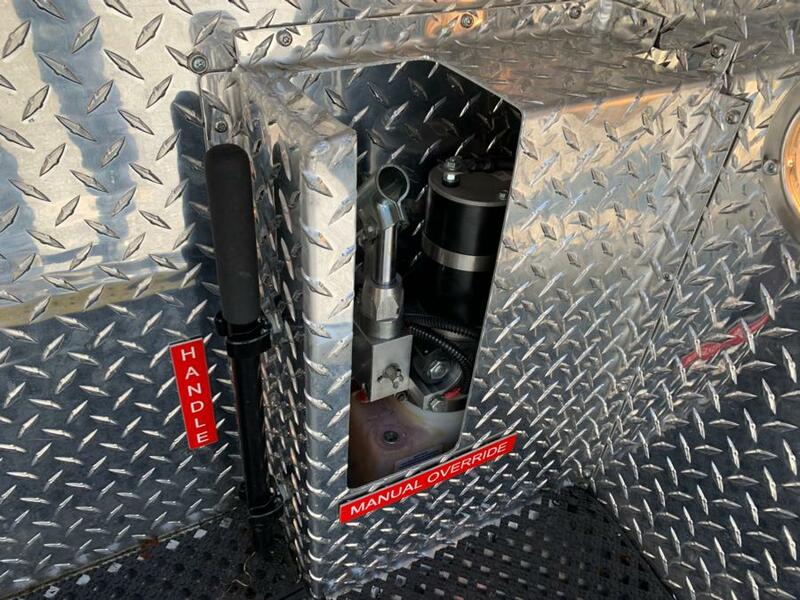 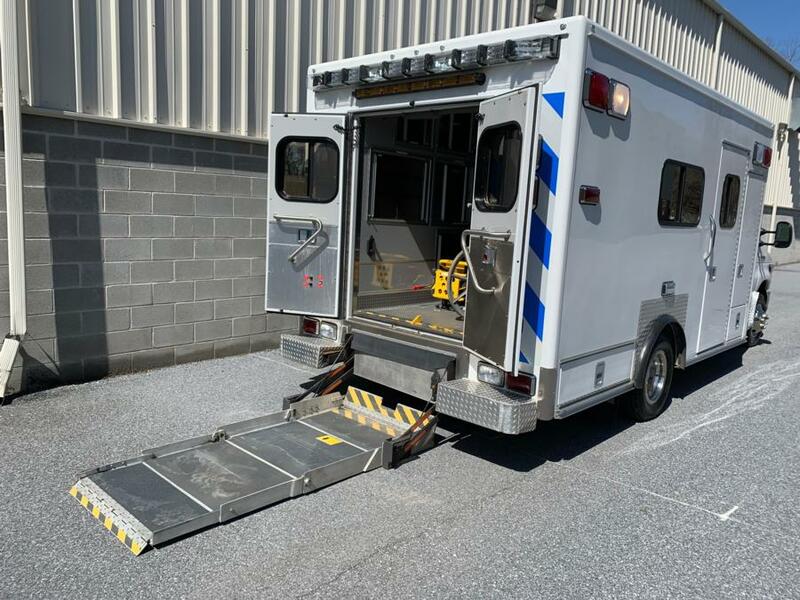 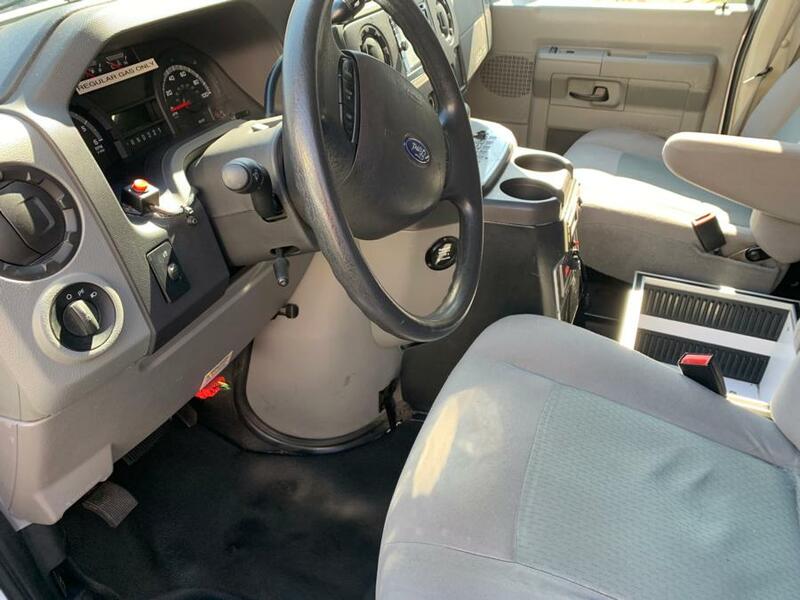 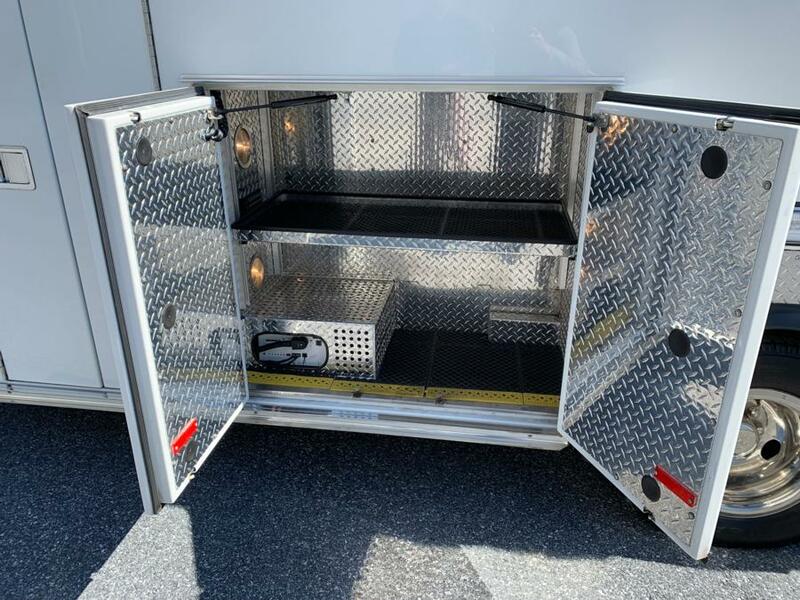 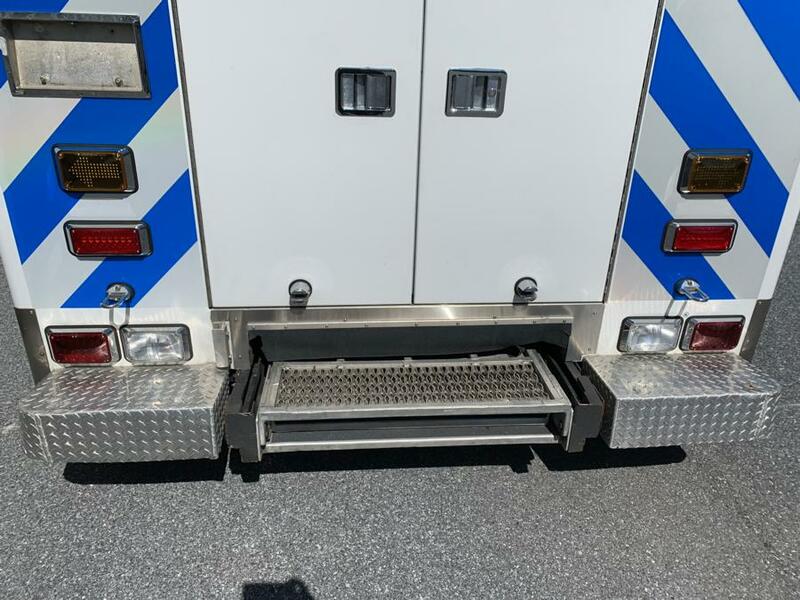 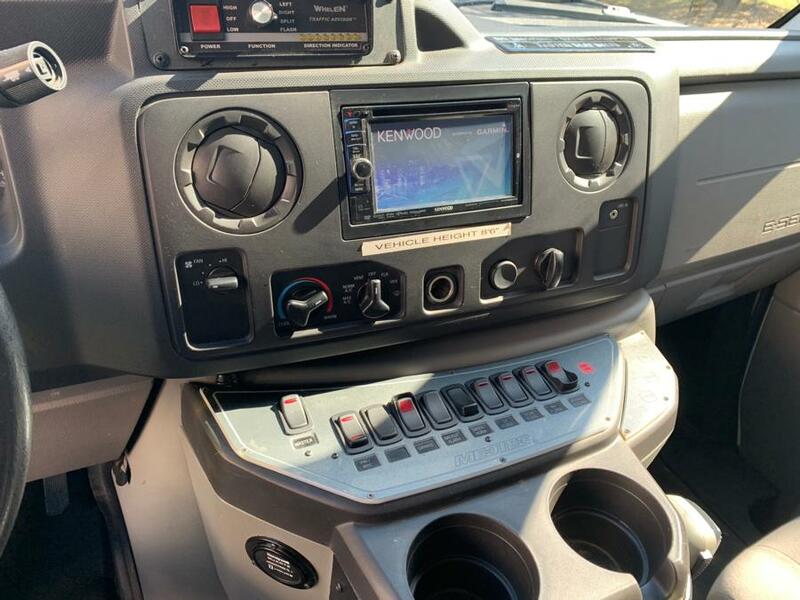 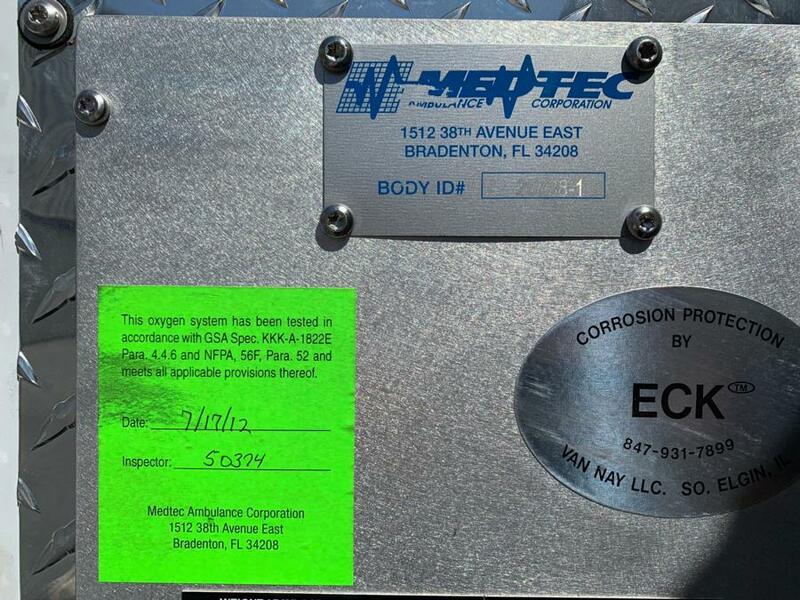 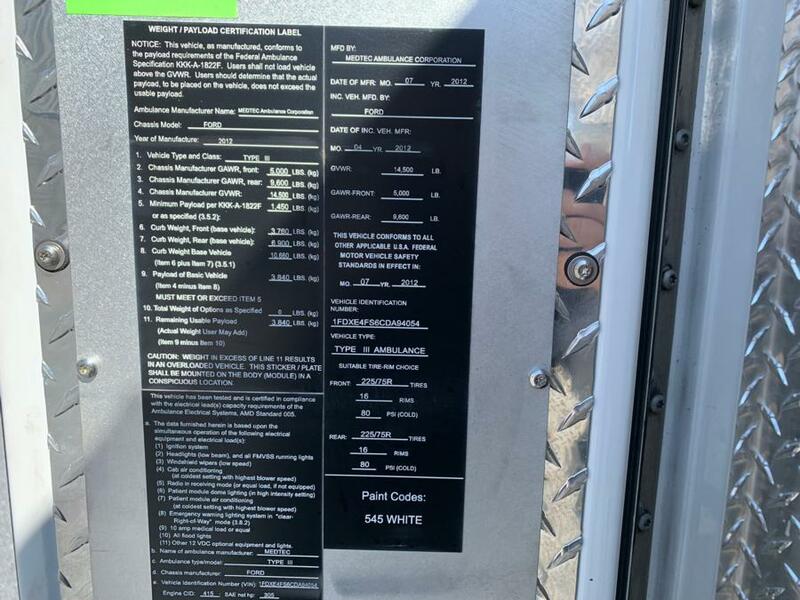 Take a look at this custom built Medtec Ambulance. 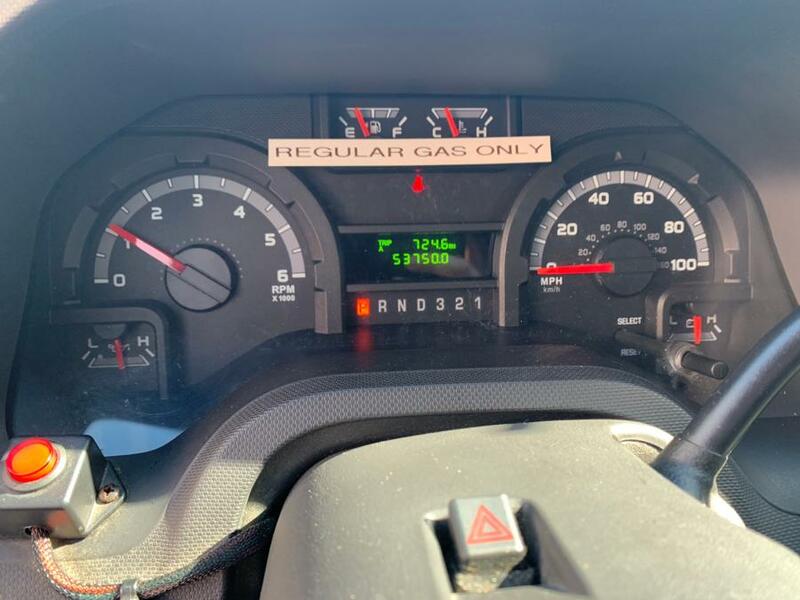 LOW MILES – with the reliable V10 Gas Engine. 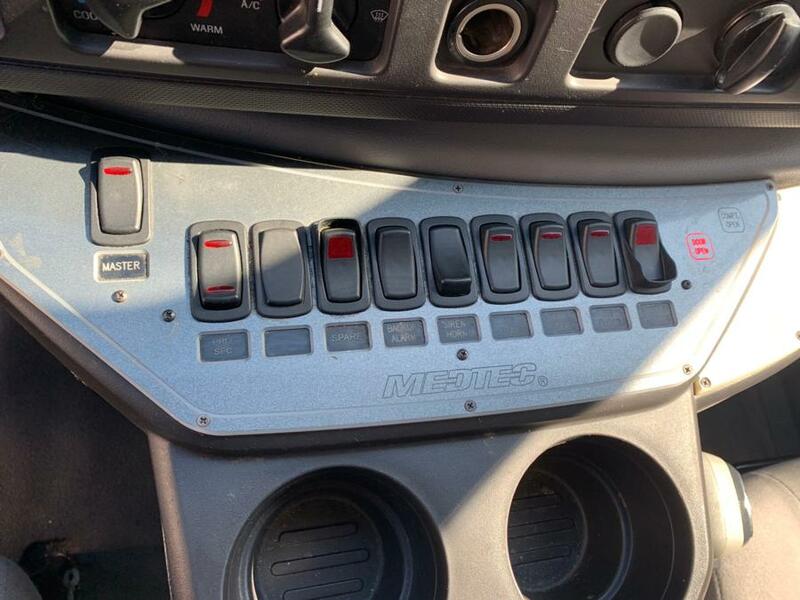 Everything is in perfect working condition. 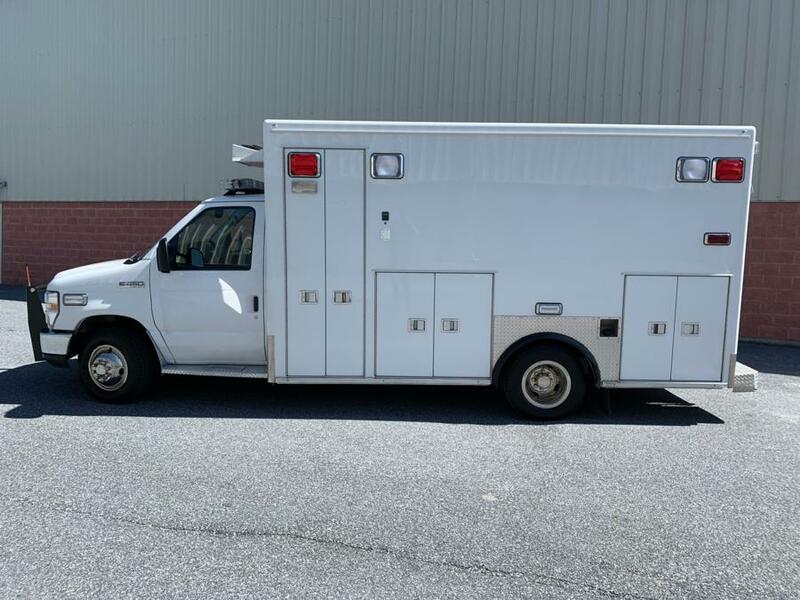 Please call 267-243-3697 for more information.